Brookwood Elementary School students were declared official Knights of the Realm for their respectfulness, responsibility, kindness and other traits that follow the Code of Chivalry, a moral system from the Middle Ages. 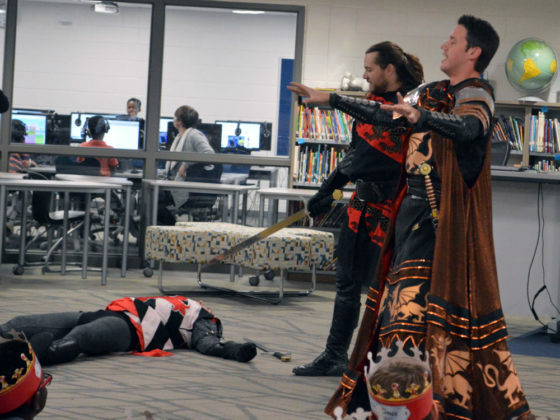 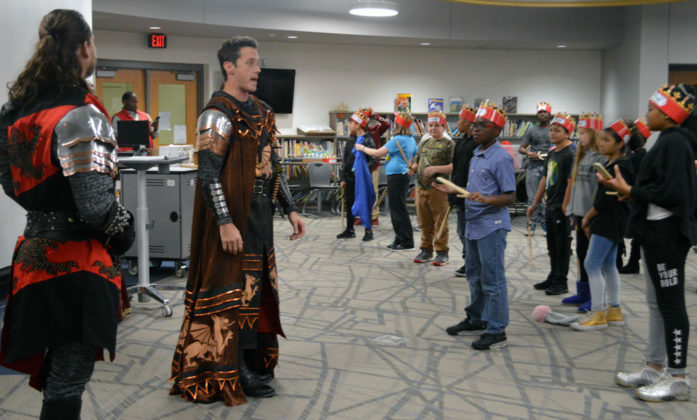 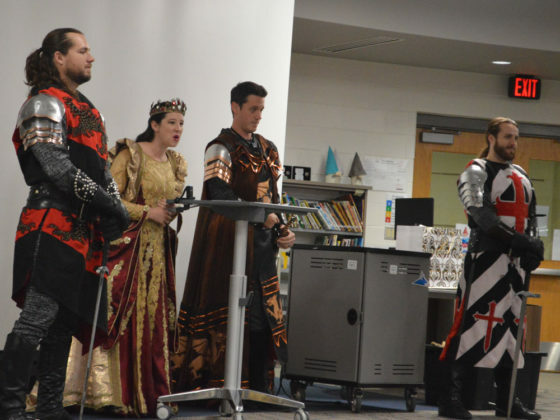 The declaration – for more than 50 lords and ladies in fifth grade, 15 in fourth-grade and 15 in third grade – was made during a surprise visit from a queen, knights and a lord from Medieval Times, a Schaumburg, Illinois-based dinner theater company. 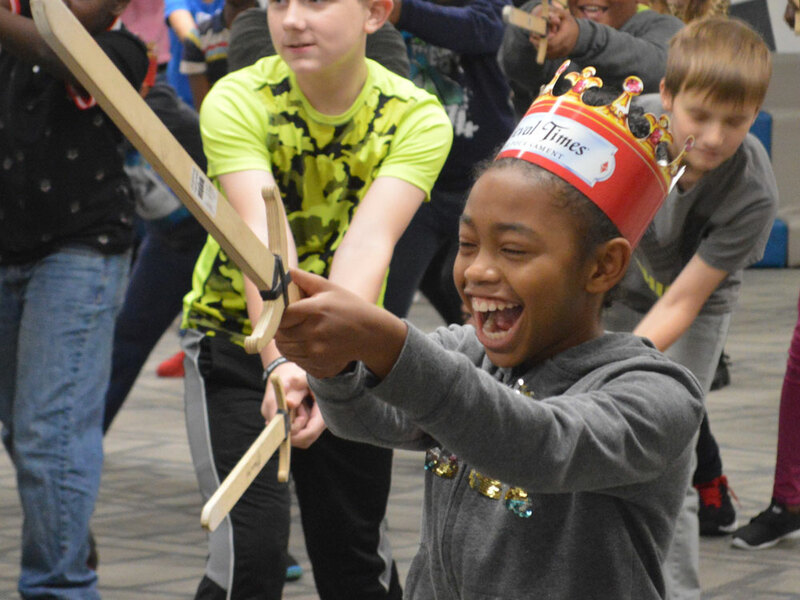 Students learned sword maneuvers from the eloquent and honorable knights and watched sparks fly as weapons clanged during an action-packed joust. 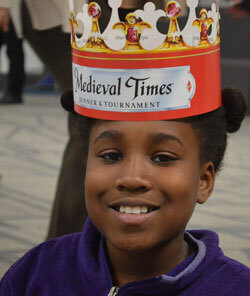 “I was really looking forward to the red knight winning,” said fourth-grader Colette Banks. 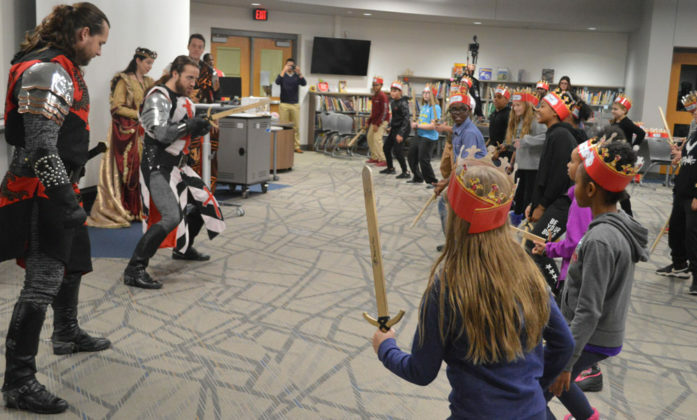 The visit was organized by social worker Pam Buschle, who is planning to retire at the end of the school year after nearly three decades. 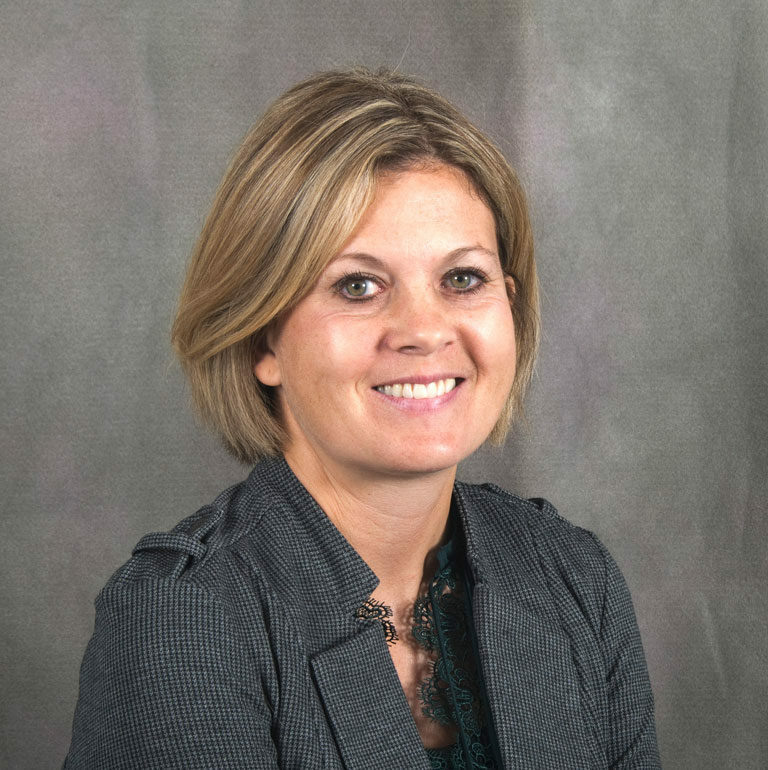 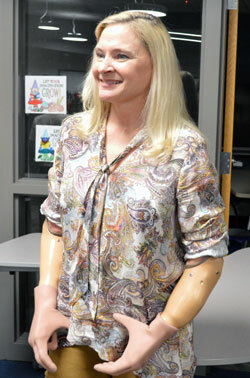 Buschle, who lost her arms and legs to amputation while batting septic shock following routine surgery in 2014, said she wanted to thank the children for the love they’ve given her on her road to recovery and beyond. 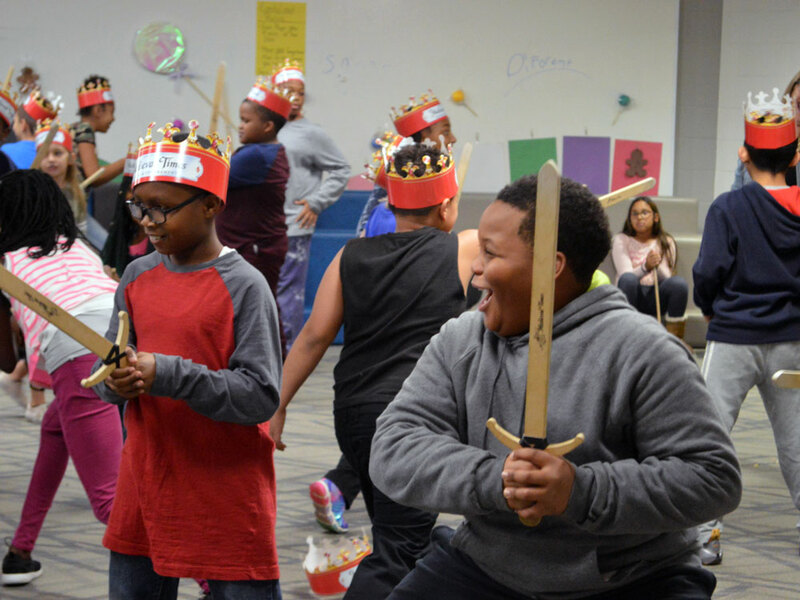 Each May, fifth-graders take a trip to Chicago for a dinner show at Medieval Times. 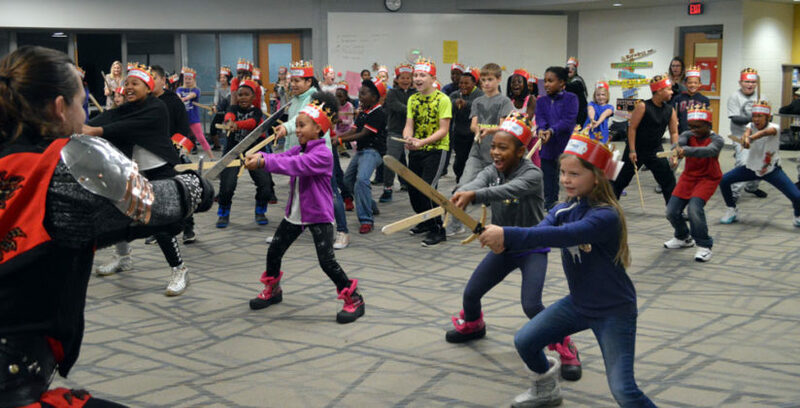 It’s a 10-year-old tradition younger students look forward to, and a great way to bring history and language arts to life, said Principal Lorenzo Bradshaw. It also gives opportunities to students who normally would not have them.